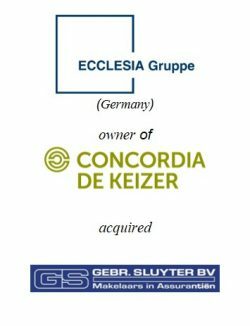 Ecclesia Gruppe, a German insurance broker and risk manager, acquired Gebr. 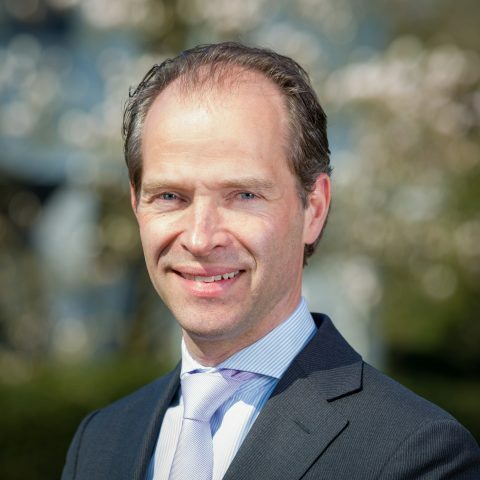 Sluyter, a Dutch insurance broker with a strong track record in the maritime and transport sector. 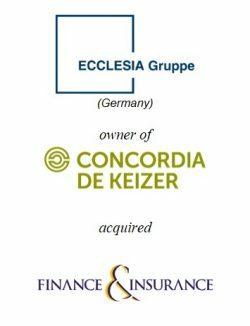 Ecclesia Gruppe was already present in the Netherlands with Concordia de Keizer and the recently acquired subsidiary Finance & Insurance. 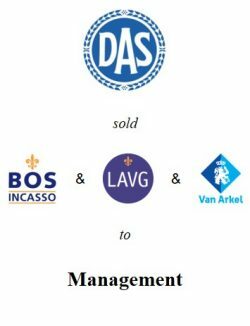 With this acquisition, Ecclesia became a top five international broker in the Netherlands and market leader in the Benelux maritime and transport sector. 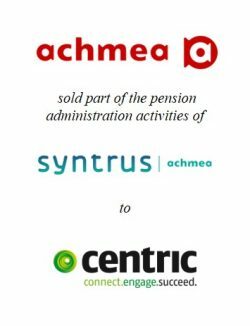 With this transaction, PhiDelphi expanded its track record in the financial services sector; this acquisition marks already PhiDelphi’s fourth transaction in the financial services sector in eighteen months. 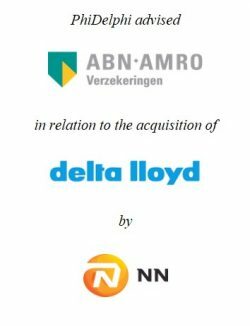 Earlier this year, PhiDelphi advised Ecclesia in the acquisition of Finance & Insurance, a leading insurance broker in the field of credit insurance and financing solutions. Ecclesia Gruppe (www.ecclesia-gruppe.de) is an internationally operating insurance broker with offices in eight European countries with approximately 1,550 employees. Including Gebr. Sluyter, Ecclesia has 175 employees in the Netherlands and three offices in Rotterdam and Amsterdam. Concordia de Keizer (www.concordiadekeizer.nl) is Ecclesia’s largest and leading Dutch subsidiary. Concordia de Keizer is an insurance broker that offers insurance, employee benefits, and financial and risk management advice to corporations and governments. The company is based in Rotterdam since 1961. Gebr. Sluyter (www.gebrsluyter.nl) was founded in 1921 and is a leading insurance broker for the maritime and transport sector. The company offers a wide range of tailored insurance products including cargo and logistics and hull insurances. The company is based in Rotterdam and has 50 employees.